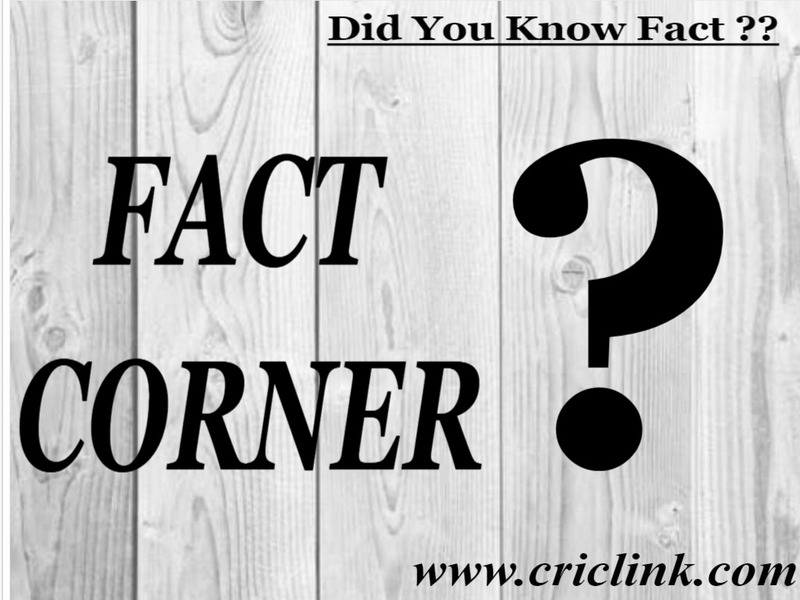 Many of you were not aware of the timeless test played between England & South Africa at Durban between 3rd March – 14th March, 1939. 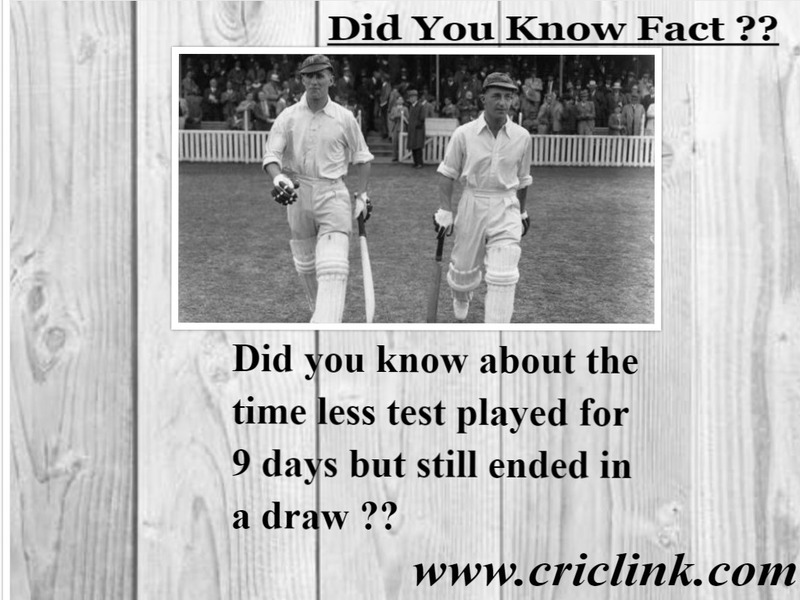 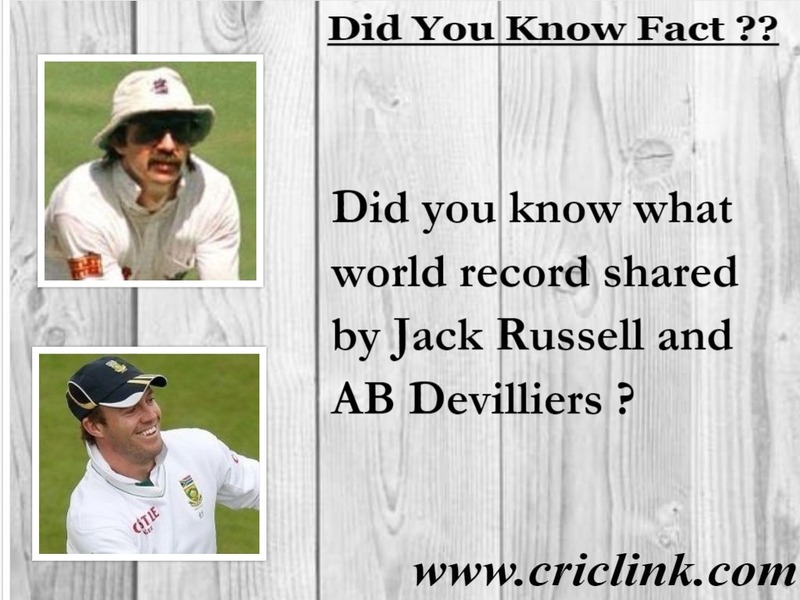 It is a test match which was played without any time boundaries but still resulted in a draw. 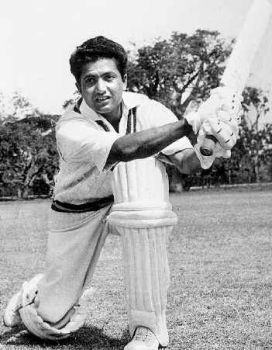 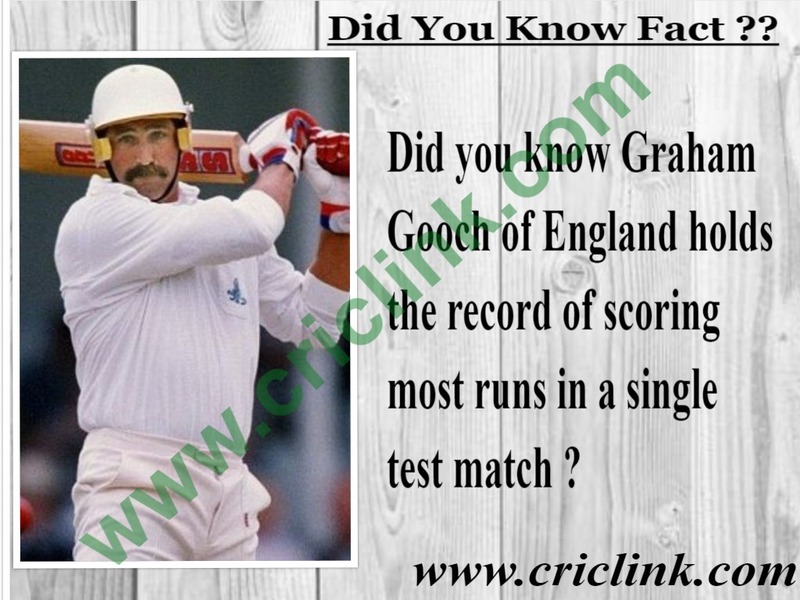 With 3 off days all cricketers played for 09 days and on morning of 10th day England required 41 runs to register a win in 5th and final test of the series, but they have to abandon the match to catch the ship which was leaving for England and leave for their country happily with series score line of 1-0 in favor of England. 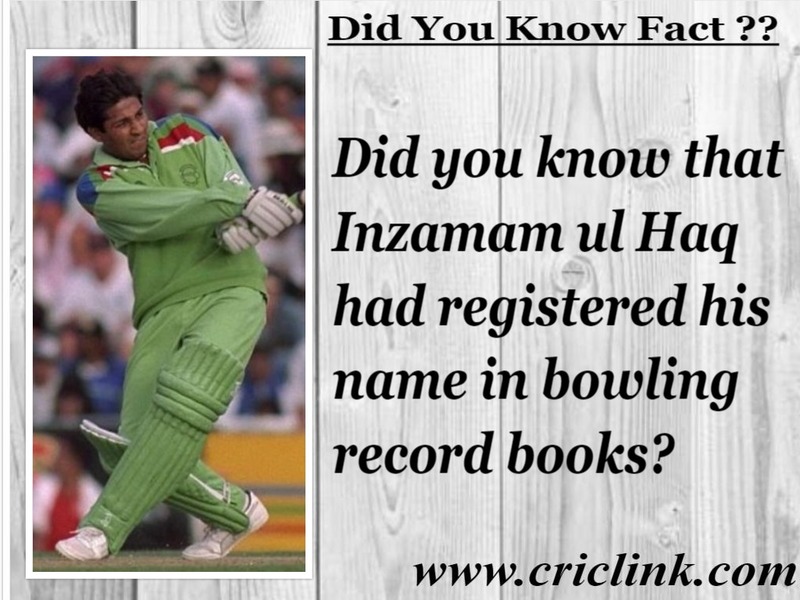 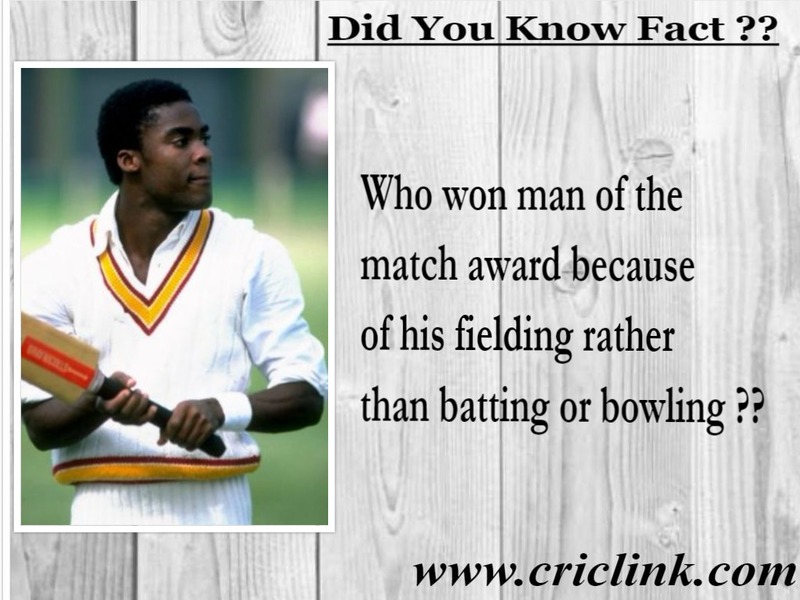 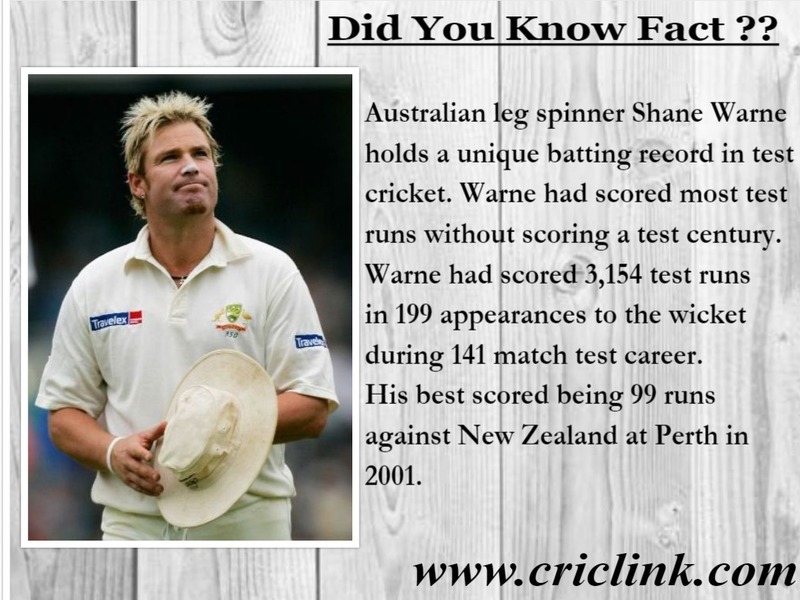 In total 1981 runs were scored with 6 centuries & 10 fifties for the fall of 35 wickets inclusive of 1 five wicket haul in 680.3 overs during 43 hours & 16 minutes of play at . 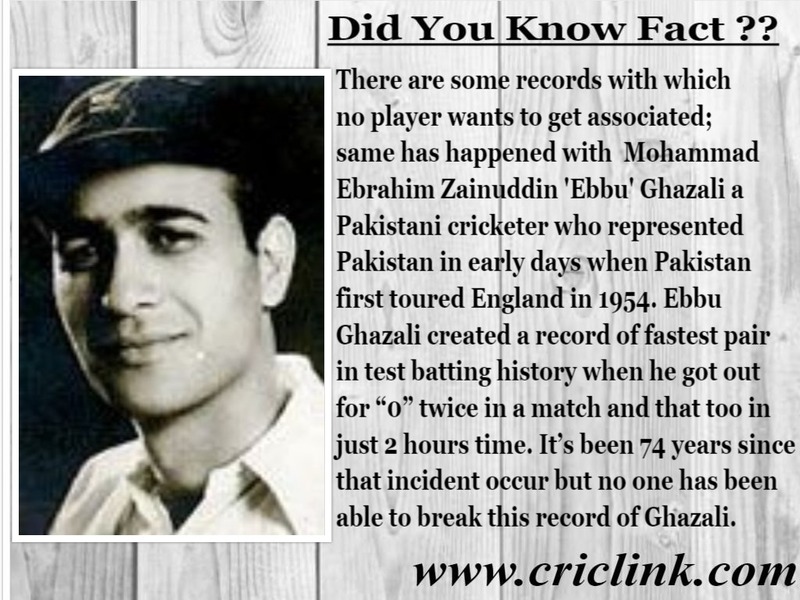 Previous Article Did you know about the awful record associated with Shadab Kabir ?? 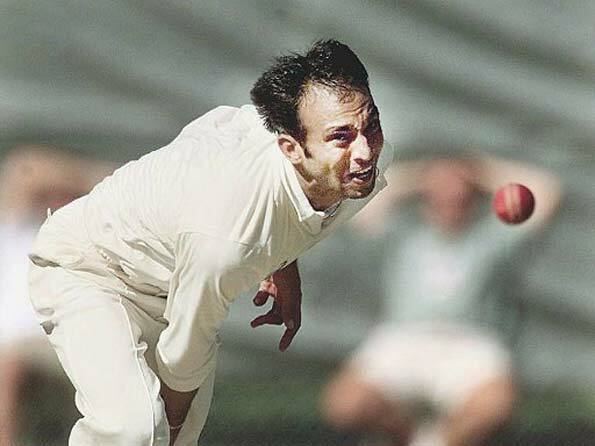 Next Article Glen Mcgrath failed to achieve a unique feat by one delivery ?